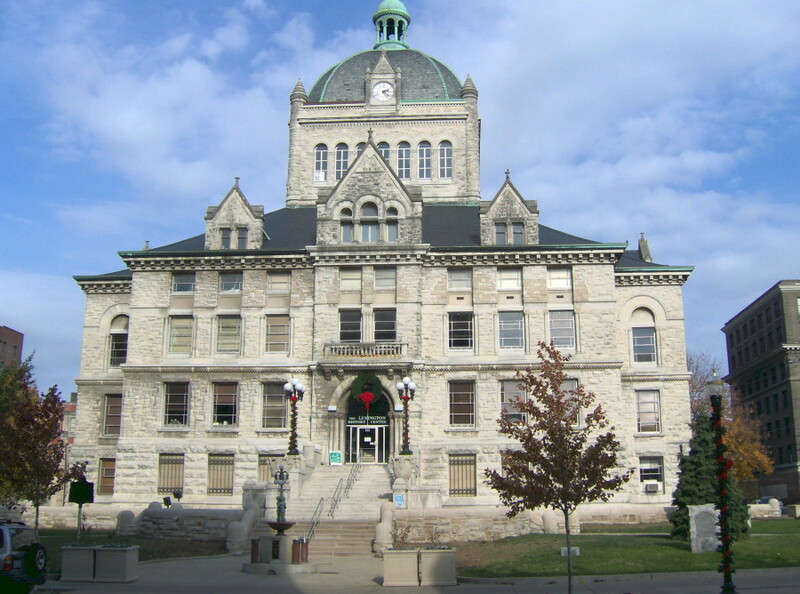 Lexington, consolidated with Fayette County, is the second-largest city in Kentucky and the 62nd largest in the United States. 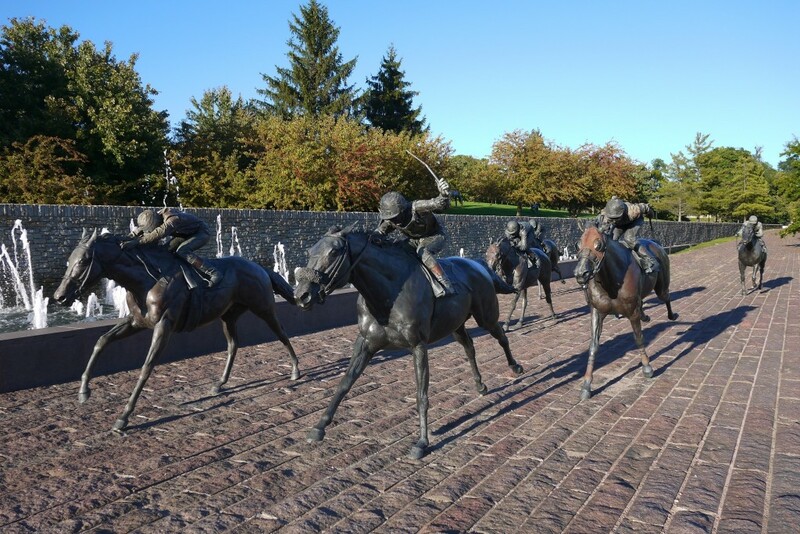 Known as the “Horse Capital of the World”, it is located in the heart of Kentucky’s Bluegrass region. In the 2013 US Census Estimate, the city’s population was 308,428, anchoring a metropolitan area of 489,435 people and a combined statistical area of 708,677 people. Lexington ranks tenth among US cities in college education rate, with 39.5% of residents having at least a bachelor’s degree. It is the location of the Kentucky Horse Park, The Red Mile and Keeneland race courses, Rupp Arena, the world’s largest basketball-specific arena, Transylvania University, the University of Kentucky and Bluegrass Community & Technical College. The Chilesburg subdivision is located in Fayette County in Lexington, Kentucky. It started in 2001 and they are still building new homes. There are approximately 1200 homes in the neighborhood priced from about $150,000 to over $350,000. There is a strong Home Owners Association and it is a deed restricted, residential subdivision . There are several nice ponds, a lot of green space and many residents enjoy walking, biking and fishing in the ponds. Chilesburg is close to Athens-Chilesburg Elementary School and Edythe Hayes Middle school. It is close to I-75 and I-64 and only 15 minutes to downtown. There is an abundance of shopping and restaurants nearby at the Mall at Hamburg Pavilion. It is also only a short walk to one of the largest parks in town–Jacobson Park. Jacobson park offers, playgrounds, picnic shelters, volleyball courts, a large dog park and a lake for fishing and paddle boat rentals. Masterson Station is a planned community on the North East side of Lexington Kentucky. Home prices range from $140,000 to over $300,000 and home sizes range from about 1200 square feet to over 4,000 square feet. The Masterson Station neighborhood homeowners association only charges a fee of $48 per year. They are responsible for enforcing the deed of restrictions and maintaining common grounds. You can get more HOA information at www.MastersonStation.Org. There is also a very nice neighborhood pool and clubhouse that can be joined for a nominal additional fee. This is an optional membership. The neighborhood is located about 15 minutes from downtown Lexington. It has one of the largest parks in the city, Masterson Station Park and also one of the longest biking trails, Legacy Trail. It is also conveniently located to I-64 and I-75 and it is only 20 minutes to Georgetown. Recent enhancements and additions to roads in the area have added to its drivability. Give Roger Browning a call if you would like to get more information about this or any other neighborhood in the Lexington Kentucky area. Phone 859-396-7295.